Pink Swarovski Crystal Memorial Candle - Our American made memorial candle is hand made with brilliant Light Pink Swarovski crystals around the entire candle! 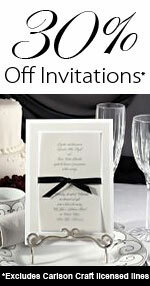 This elegant design gives a beautiful remembrance to any wedding or event. Includes clear wrapping and tied with a light pink organdy ribbon.